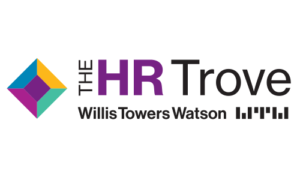 The HR Trove, from industry leader Willis Towers Watson, is an online destination to help HR Pros tackle the workplace and workforce challenges they face every day. At www.hrtrove.com, get access to knowledge, advice, tips and tools on-demand and when you need it. 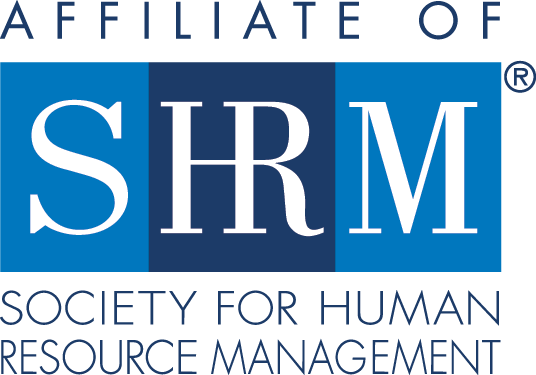 Our online store is designed specifically for HR pros who are strapped for resources and tired of starting from scratch. Our turnkey, proven HR products help save time and money, while allowing you to deliver awesome results to your organizations.